The best hand pallet truck in the world! 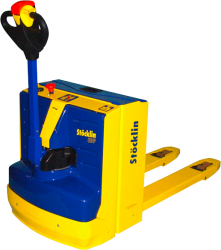 The simple and economical solution for moving pallets made in Switzerland. Special version also available for paper rolls, cable bobbins, etc. 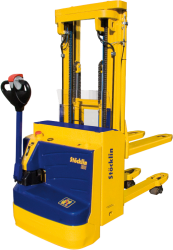 The exceptional quality of the Stöcklin high lift trucks and our decades of experience ensure efficient work at the highest level. 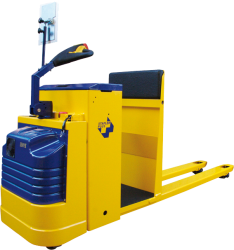 Store and retrieve goods at heights of up to 6.3 m.
All of our low lift trucks are distinguished by their optimum handling and, thanks to minimum dimensions, they are also suited for narrow aisles and block storage. They guarantee efficient and rapid handling. 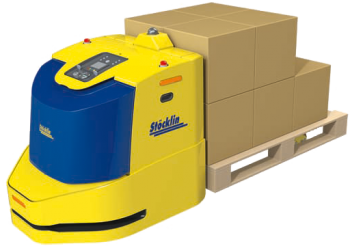 Our pickers are distinguished by optimum handling and maximum flexibility with low power consumption. 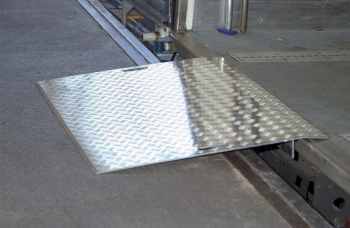 They are also suitable for horizontal transport as well as storage and retrieval of goods. Our decades of experience in the field of explosion protection ensure safety in your company. Our Inox stackers are constructed entirely of stainless steel so that they are absolutely rust-free and have an extremely long service life. They are perfect for use in wet areas or for companies in the pharmaceutical branch. 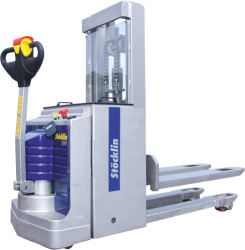 On request, we can also provide many of our other stacker models partially or completely in INOX stainless steel. Custom products are frequently the only solution for your logistics problem. Our optimized module system allows custom solutions at reasonable prices. 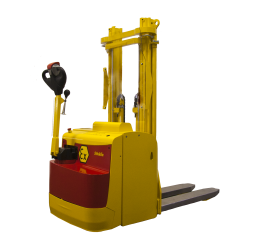 We have a comprehensive offer including electric forklifts for highly varying requirements. Regardless of whether you require a compact unit or long wheelbase: We have the right solution. Powerful, maintenance-free drive motors offer impressive and energy saving performance. 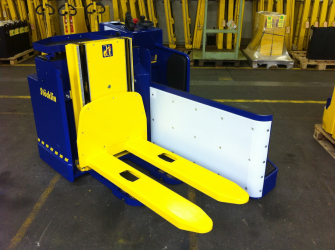 Secure and precise load handling is always guaranteed. Our models offer a maximum of convenience and safety. 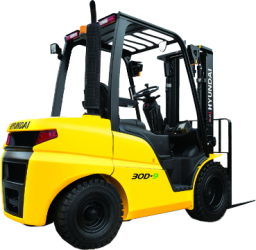 These diesel powered forklift trucks with a supporting capacity of 1.5 to 25 tons offer simple operation and excellent performance with comfortable workplace. 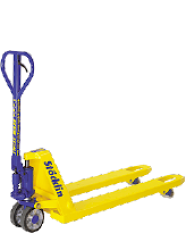 Our all round trucks guarantee safe, non-fatiguing handling of heavy loads at any time. 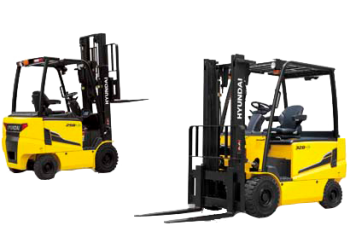 The excellent performance to weight ratio make these Hyundai diesel powered forklifts the ideal partner for difficult working conditions. 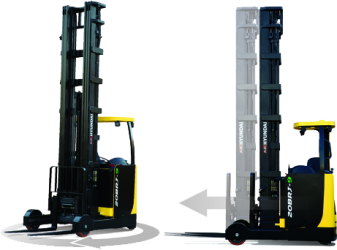 Discover our liquid petroleum gas powered forklifts - everywhere high power and low emissions are required. With a supporting capacity of up to 7 tons, we offer the best operating conditions with high power, performance and loading capacity. 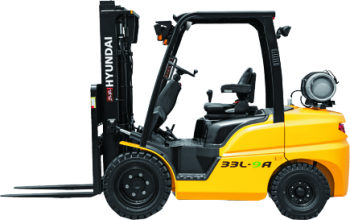 The new generation of reach trucks from Hyundai offers robust and productive machines developed for the European market. The model range offers load capacities from 1.4 to 2.5 tons, making it easy for you to find the most economical solution for your requirements. We offer everything from simplest transport tasks to complex systems with connection to WMS - all from one company.